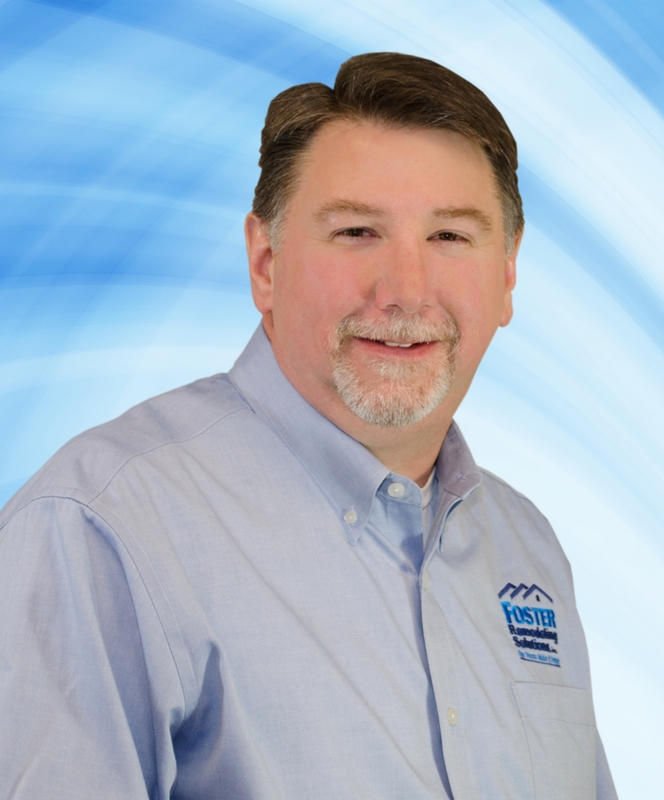 Chris has over 25 years of experience in the construction industry and has been a member of the Foster Remodeling Solutions team since 2004. He studied Architectural Drafting in High School and College. Chris started his career in the remodeling industry as a draftsman creating working drawings, estimating projects and obtaining permits. Additionally, he spent time in the field as a carpenter apprentice where he gained valuable hands on experience. Chris spent the next 9 years with a kitchen cabinet distributor as a kitchen designer, outside salesman and branch manager. During this time he assisted the company with its transition from a wholesaler to a retailer as well as assisting in the establishment of 3 new showrooms in the Mid-Atlantic region. In 2000, Chris went to work for an Insurance Restoration contractor as an estimator and general manager opening new offices in DC and Northern Virginia. 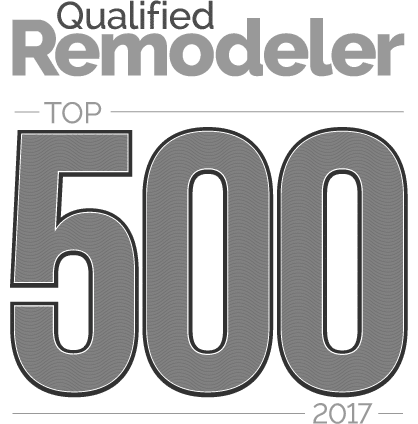 Attention to detail and a strong work ethic have earned Chris his position as a member of the Foster Remodeling Solutions management team along with an ownership interest in the company.